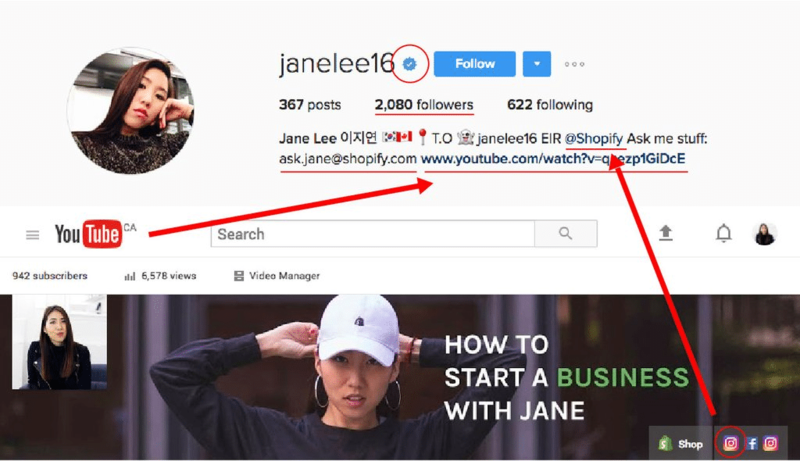 How to Get Verified Instagram Account? Well, first things first, Instagram has recently clearly mentioned that it’s not currently possible to get a verified badge for your account. There are only SOME celebrities, public figures and brands have been given a verified badge. They go on to mention that as of now, the badge is being only given to accounts that are more likely to be impersonated, which probably puts popular celebrities at the top when it comes to the likelihood of being able to grab one. How Instagram Chooses Accounts to Offer the Verified Badge? Apparently, the way Instagram chooses which accounts to offer the verified badge is probably a big mystery, just like Twitter. However, a couple of things seem quite obvious, but as you probably may not be aware of them, let us mention them below. This one hardly requires any thinking or research. Instagram clearly states that it only offers the verified badge to accounts that are more likely to get impersonated. This means that celebrities that are hugely popular, and hence very vulnerable to impersonation, may be offered the badge sooner or later. Similarly, celebrities or public figures that may not be as popular may not be offered the verified badge, unless if they probably find a twist that somehow makes them eligible for one. This actually involves common sense, and while it doesn’t increase your chances of getting a verified badge, it simply ensures how to avoid losing the opportunity. Based on our research, only accounts with a high level of real engagement are more likely to get the verified badge. 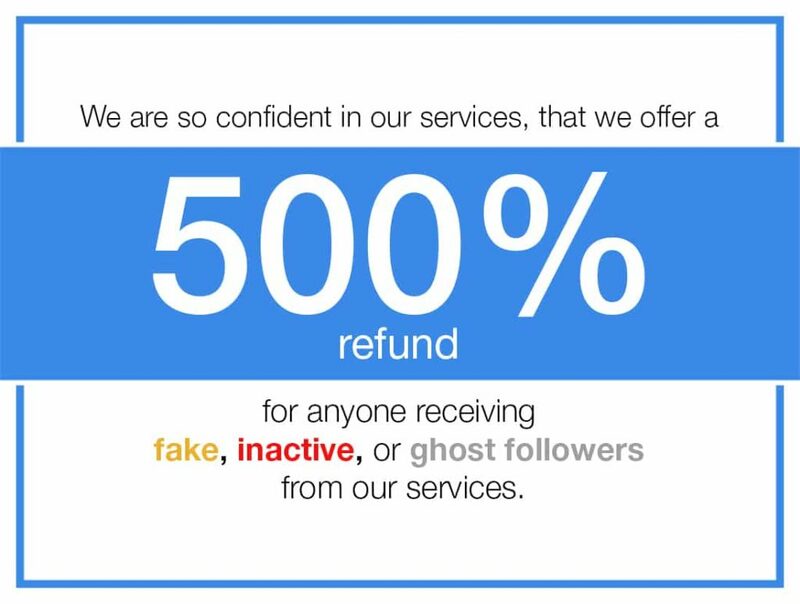 More importantly, however, purchasing fake followers may dent your chances of getting a verified badge completely, even if you’re very popular or very likely to get impersonated. So for instance, if you have got 1.2 million followers and decide to purchase fake followers to cross 2 million in followers, you will probably never be getting a verified badge, even if Instagram finds you worthy of one (based on other factors). Hence, if you’re looking to get the verified badge at some point, purchasing fake followers is a big no. We just discussed the basics of getting verified for popular accounts. However, there’s actually more to it. What Instagram says about getting a verified badge has little to do with how you go about managing your Instagram account. In other words, Instagram hasn’t offered any suggestions on what kind of actions you can perform to increase your likelihood of getting verified. So does this mean you can’t do anything to try and get verified? And what about the small accounts that aren’t associated to any popular figures? Well, there are things you can do, or at least that’s what the case seems to be based on some people’s experiences on Instagram. As for small accounts and brands, it’s not impossible to get a verified badge. In fact, in some cases, it may turn out to be just as easy to get one as it is for a popular celebrity. It looks like there are some things you can do to trigger a process to make Instagram consider an account for verification. And while all of this may seem like a pile of speculation, it’s actually based on our research of people’s experience. We know most articles that you find online about getting verified on Instagram are purely based on speculation, but this one’s based on what people who actually got verified on Instagram have shared about what they think were the possible reasons. So without further ado, let’s get to what helped them get the verified badge despite not even being a celebrity, which is what you too can do to try to get verified on Instagram. This actually applies to not only to Instagram, but apparently also Twitter and Facebook. You need to try and build your social presence somewhere else, instead of the platform you’re trying to get verified on. The said small but now verified accounts on Instagram weren’t popular. The person owning one of the accounts was trying to build a social presence on YouTube, and not Instagram itself. This actually makes sense. When you already have tens of thousands of followers on Instagram, people won’t have much of a problem finding you anyway. So according to Instagram, what do you need the verified badge for? On the other hand, if you’re popular on some other platform but not on Instagram, and don’t have a lot of followers there, then Instagram would want to help find you people that may be interested in following you. This is actually something Instagram itself admits to doing, as they say that they want to make it easier for their users to find the real people and brands they are or may be looking to follow. It’s believed that many times the same users that follow you on another platform may follow you on a different, relevant platform as well. This is because there are many social networks that have a similar kind of users, so if you’re popular on another platform, then you should get popular on the other relevant platforms as well. But if you aren’t gaining the kind of popularity you should, then that particular social network may decide to help you with that. For instance, Twitter is mainly considered as the ideal platform for news and politics, while Facebook is more about social stuff than anything else. However, the kind of audience that Instagram has is probably the most similar to platforms like YouTube and Musically (formerly Vine). This means that you would want to work on getting popular on either of these two platforms to increase your chances of getting that super cool blue tick beside your name on Instagram. However, as we mentioned above, your popularity shouldn’t increase on Instagram during this time. This may make it look important to Instagram to help you get the same kind of popularity as you enjoy on other similar platforms, as your followers there may be trying to find you on Instagram as well. As we discussed above, the risk of getting impersonated is likely one of the most important factors – if not the most important indeed – that Instagram tends to consider when deciding to hand out verified badges. This is what they actually mention on their page about getting verified. So it’s more than safe to conclude that a better user experience and a risk of getting impersonated is pretty much what Instagram is looking to do with the use of verified badges. In fact, a verified badge basically means that you’re indeed who you claim to be, so that people looking to follow you don’t end up following some other impersonating account that would spam them with content they may not be looking for. That being said, you still do need to make your account look like it belongs to you. This will help Instagram verify that it indeed belongs to you. Having your full name, an email address as well as your website linked to your account wouldn’t harm, but is instead important for verification. However, when users on Instagram search for you, your account shouldn’t show up at the first spot. It’s important to keep a low profile, and be at some risk of getting impersonated if you want your account to get the otherwise extremely hard to get verified badge. 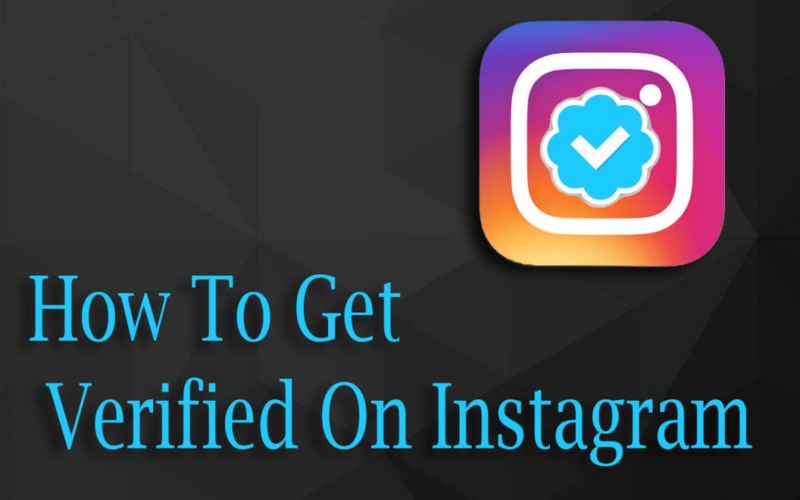 Now, let us tell you that though the factors we discussed in this article seem to be the most important ones that Instagram considers while verifying accounts, they may not be the only factors. So maybe you would eventually need a combination of many factors as well as some luck on your side to get the blue tick beside your name. Perhaps one of the most important takeaways from this article is that verified badges aren’t only reserved for the immensely popular figures or celebrities, though they may be having a better chance at it in general.